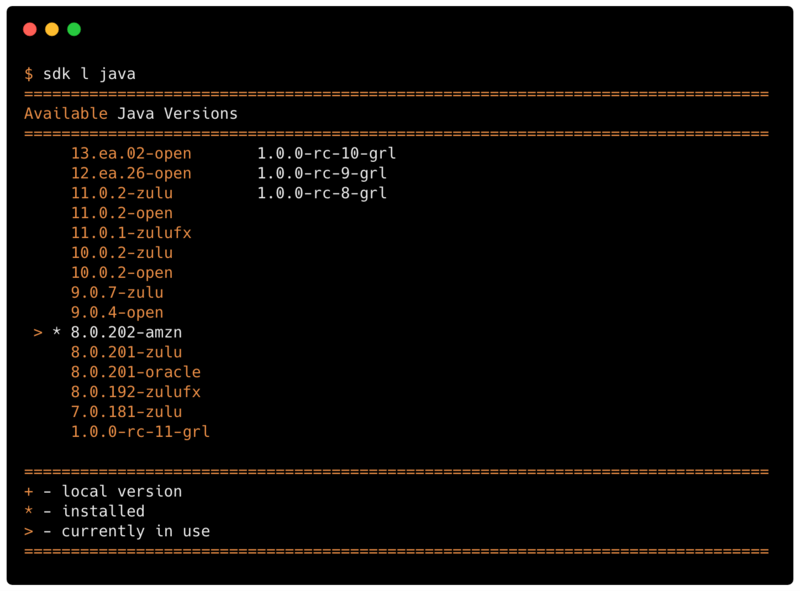 Back in November 2018 the Father of Java, James Gosling, took to the stage during the Devoxx BE opening keynote and announced that Amazon was working on their own JDK based on OpenJDK. 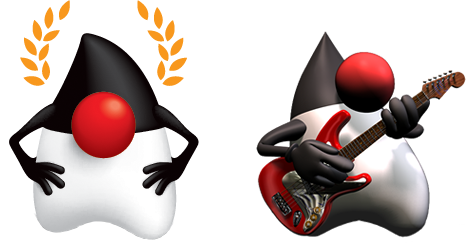 You may remember also last year the Java Champions along with all JDK vendors put together a document stating the different options at your disposal to run Java for free and/or with paid support. Today is the day when Amazon announced the immediate availability of Amazon Corretto 8. Why is this good news? Because Amazon has stated they will support this distribution for FREE until 2023, and this distribution is intended as a drop-in replacement for Oracle JDK8, that is, it’s 100% binary equivalent, which means JavaFX is 100% supported as a side effect.